Meet our team of expert writers. At TherapyTribe we are committed to providing our readers with professional, accurate and digestible references on important mental health and therapy topics. Our experts regularly review and update our articles to include the latest treatment modalities and philosophies. Learning all you can about mental health is an important first step toward feeling better. Dr. Ilene S. Cohen, Ph.D.
“Dr. 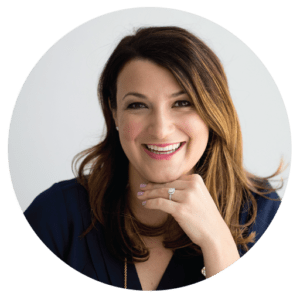 Ilene” S. Cohen, is a psychotherapist, professor, blogger, and author of the popular self-help guide When It’s Never About You. 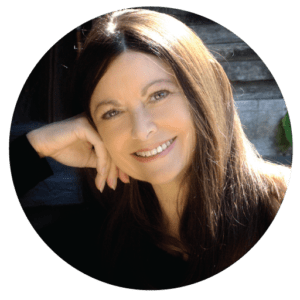 She has recently co-authored a self-help book that combines modern psychology and ancient spiritual wisdom titled, “It’s Within You.” Dr. Ilene’s work regularly appears in top psychology publications, like Psychology Today. Darlene Lancer is a Licensed Marriage and Family Therapist and an expert author on relationships and codependency. She has counseled individuals and couples for 30 years and coaches internationally. Her books include Conquering Shame and Codependency: 8 Steps to Freeing the True You and Codependency for Dummies as well as seven ebooks, including: 10 Steps to Self-Esteem, How To Speak Your Mind – Become Assertive and Set Limits, Dealing with a Narcissist: 8 Steps to Raise Self-Esteem and Set Boundaries with Difficult People, “I’m Not Perfect – I’m Only Human” – How to Beat Perfectionism, and Freedom from Guilt and Blame – Finding Self-Forgiveness. Darlene’s books are available on Amazon, as well as her website, where you can get a free copy of “14 Tips for Letting Go.” Darlene is also a sought after speaker in the media and at professional conferences. Emily Mendez is a mental health writer and expert in the areas of mental health and substance abuse. As a former private practice psychotherapist, Emily specialized in treating adults and children suffering from depression, anxiety disorders, PTSD, and substance abuse. Her credentials include Ed.S in Counselor Education, Master’s in Community Counseling, and Bachelors in Psychology. Emily has been quoted as a mental health expert by leading news sites like INSIDER, Family Circle, Bustle, Fatherly, Brit + Co, Romper, Elite Daily and more. She is also the author of Four Behavioral Treatments for Migraines Worth Trying. A prolific blogger for more than 5 years, Emily has expanded her passions to include health, fitness, and travel. Dr. R. Y. Langham, Ph.D.
Dr. R. Y. Langham holds a Master of Marriage and Family Therapy (M.M.F.T.) from Trevecca Nazarene University and a Ph.D. in Family Psychology from Capella University. She is currently a medical, health & wellness contributor, copywriter, researcher and psychological consultant for Livestrong magazine, Blue Cross Blue Shield, Disorders.org, Healthline, CIGNA, Psychology Today and numerous medical doctors, psychologists, and psychiatrists. Dr. R. Y. Langham has over a decade of experience writing and editing medical, health & wellness, dating, marriage, love, and psychological articles as well as self-help guides for a variety of popular magazines, newspapers, and companies. She was the Medical Review copyeditor for CIGNA for 3 years and co-authored a marriage and family textbook used by college students across the US. Jenna Jarrold holds a Master of Science in Clinical Mental Health Counseling from the University of Phoenix. In addition, she is a Nationally Certified Counselor (NCC), Licensed Associate Counselor (LAC) and will soon be certified as an EMDR therapist. Jenna is currently employed at the Zen Institute as a primary therapist. 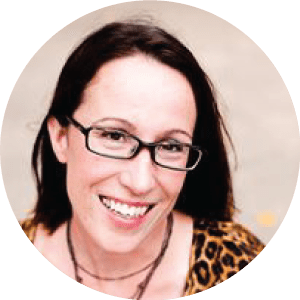 Jenna is also a passionate mental health writer focusing on a range of concerns including Eating Disorder, Depression, Anxiety, Gender Identity Disorder, Substance Abuse, Dissociative Disorders, Stress Management, Healthy Coping Skills, and Training CBT/DBT. Jenna also has experience creating educational content for college-level programs, in addition to generating subject matter for national mental health exam preparation courses. 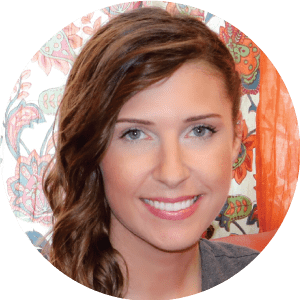 Hailey Shafir is a Licensed Professional Counselor and Licensed Clinical Addiction Specialist working out of Raleigh, NC. 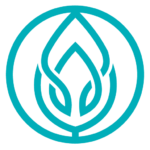 In her practice, she is committed to providing a high standard of care, offering treatment that is client-centered and draws heavily from evidence-based practices. Hailey works with older adolescents and adults who are feeling stuck with issues like anxiety, depression, trauma, and addiction. In addition to counseling, Hailey is a Clinical Supervisor who trains and mentors newly licensed counselors through her company, Therapeutics. 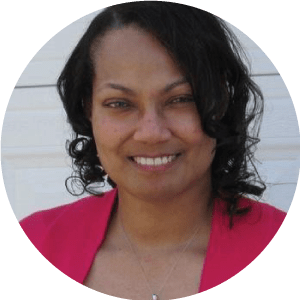 Through Therapeutics, she creates resources to help counselors improve their practice, including Plan-it Therapy cards, a resource which helps counselors plan sessions using Evidence Based Practices. 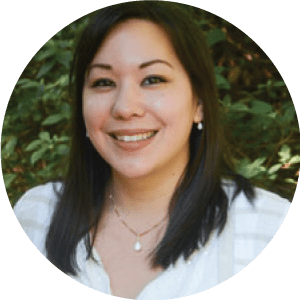 Under Therapeutics, Hailey also provides consultation and helps business owners develop peer-reviewed articles, resources, and treatment programs.